Centaine Kaesler-Smith has Asperger's syndrome and despite having an Animal Science degree and two certificates was unable to get full-time work. "It was a never-ending treadmill," Ms Kaesler-Smith said. "It was just frustrating applying for jobs and the feedback from the interview was 'You did well but...' then not having feedback. It was not a very good process to go through," she said. It was a similar story for Mikhail Crossfield, who also has autism, and has endured a lifetime of knockbacks and disappointments. "I think the hardest thing is that we're not very vocal," Mr Crossfield said. "We can show you how we can do stuff, but unfortunately with normal way of doing job applications … You're expected to tell your experience rather than showing it. "Because they don't want to see what you can do, they want to see it on paper, and that doesn't really mean anything in some cases." To make the Autism and Agriculture program work the recruitment process had to change. Kirsty Richards is the program leader and it was her job to look at the traditional recruitment techniques, such as resumes and interviews, that some autistic people struggle with and find a way to make it suitable for them. "Autistic people thrive when they're given an opportunity to show what they can do," Ms Richards said. "Nowhere in the traditional recruitment model is that ability to actually get out there and show your ability to do a job. Rather [it's] try and convince someone you can do the job. "So what we've done is removed interviews and resumes entirely and given our candidates an opportunity to apply online using photographs. We've had some wonderful applications." The program has been going for 18 months and 12 autistic adults are currently employed by the company. The push to employ autistic people came from SunPork's managing director Robert van Barneveld. 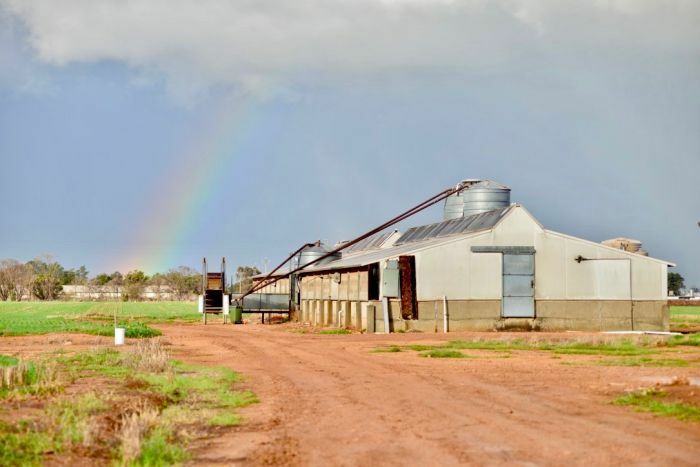 "This is one of the first programs that has involved agriculture," Mr van Barneveld said. "It's one of the first programs for people on the spectrum that has involved harnessing skills that might involve an empathy with animals, as opposed to numbers and pure IT. "From that point of view, it is a world first and there's been a lot of things that we have had to learn through that journey." The project has had flow-on benefits far beyond the workplace. Mr Crossfield is in an acting group and Ms Kaesler-Smith has bought a house. It has also changed the life of Ms Kaesler-Smith's mother, Beth Kaesler, who also rode the roller coaster ride of highs and lows while her daughter was searching for a job. "I don't think, unless you've had a child with a disability, you can explain how it just weighs on you that nobody sees there's any value in her," Ms Kaesler said. "When she understand that as well, that is really hard. You see the value in her but no one else seems to. "So the difference in her confidence level is just amazing and I am so thankful that somebody has given her the chance to show that she can contribute, that she has a lot to offer." One of the secrets of success for the Autism and Agriculture program has been the mentor program. "There have been a wide range of responses," Mr van Barneveld said. 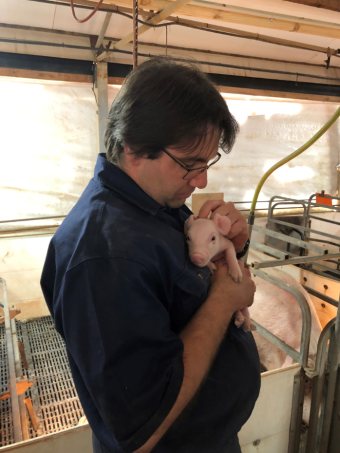 "We've had some of the mentors that have just [been] crusty old pig farmers who you would never expect to take such ownership of other staff members in terms of educating them and making sure they're ok — both in work and out of work. "That's been a tremendous transformation for them." 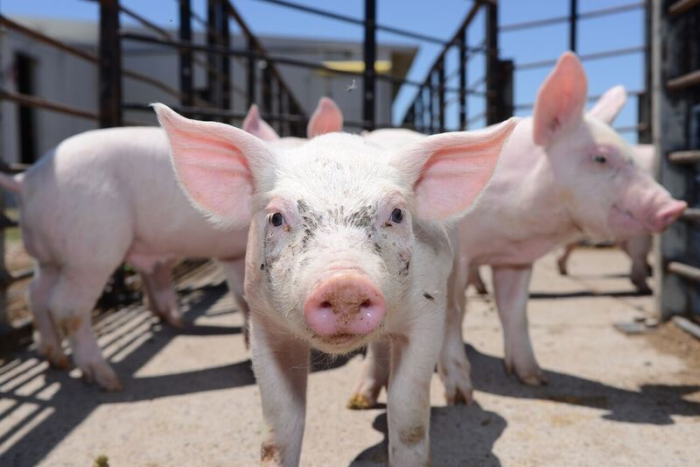 The initial pilot project received $150,000 from the South Australian Government for external collaborators, but for SunPork, the benefits to the business's culture have far outweighed the costs. "I would argue the program hasn't cost anything. It's been extremely valuable to the business," Mr van Barneveld said. "Everyday we talk about diversity in the workplace and this is true diversity, this is neurodiversity. "We are looking for employees that can think differently — we don't want to employ the same people all the time. "Through that we get benefits in the workplace, so it is anything but charity." "It's really difficult to quantify in real terms the benefits, but they are so expansive," she said. "You have access to this untapped resource, and bringing them into our business they're giving back so much. "Our capacity to innovate has increased tremendously because we have people who think differently and they problem-solve differently. "So we can take a problem and look at it totally differently to the way we did 12 months ago and it hasn't cost us anything. "It has gained so much for the individuals involved, for our greater workforce and for our rural communities in general. "We're taking this resource that's sitting out there just waiting to be included."